The package is $14.9 and gets you two CDs of music, originally created by Martin O’Donnell and Michael Salvatori and remade for 2011. There’s also a limited edition green vinyl record for $24.99, which has fewer tracks but gets you an MP3 album of the music to download as well. 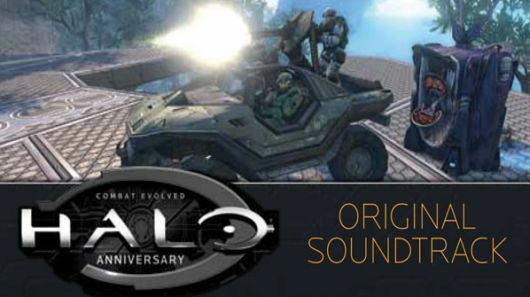 Halo: CE was THE game that got me into game soundtracks, and now with the help of podcasts like Top Score, I’m finding more and more games with beautiful music. Amazon has it for $11.95 as of this posting, the new soundtrack is incredibly, noticably, and beautifully redone. It’s amazing what happens when you give a full orchestra the score to an older, mostly synth game.